Are you an aspiring blues guitarist and are you looking for an all-in-1 solution that will last you for the rest of your life? Then NEXI Industries has the solution for you in the form of this Blues Starter! 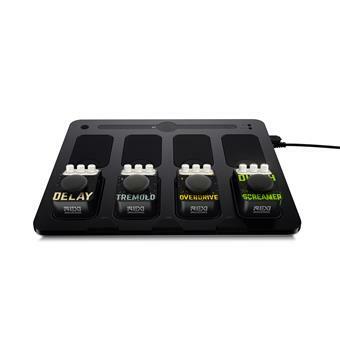 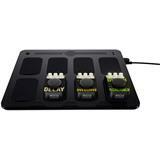 This starter set consists of the innovative The Solution pedalboard and comes complete with three NEXI effect pedals. 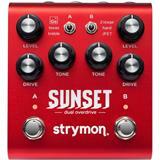 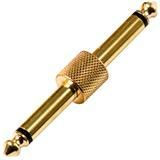 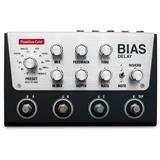 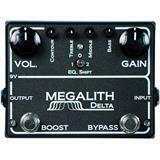 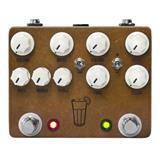 So get the Tremolo, the analog Overdrive and the Delay to give your sound an extra layer. 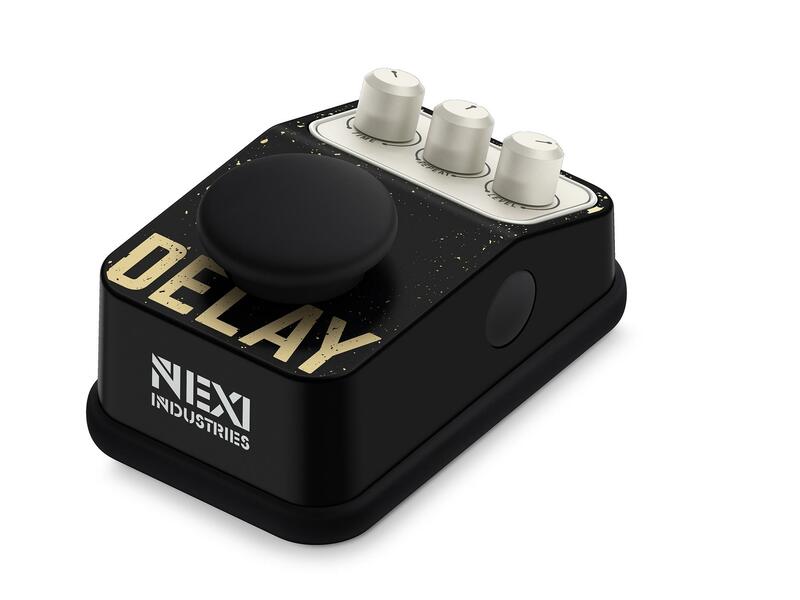 In short, make a good start with NEXI! The NEXI pedalboard is called The Solution, because it offers a solution for all the frustrations that many guitarists face. 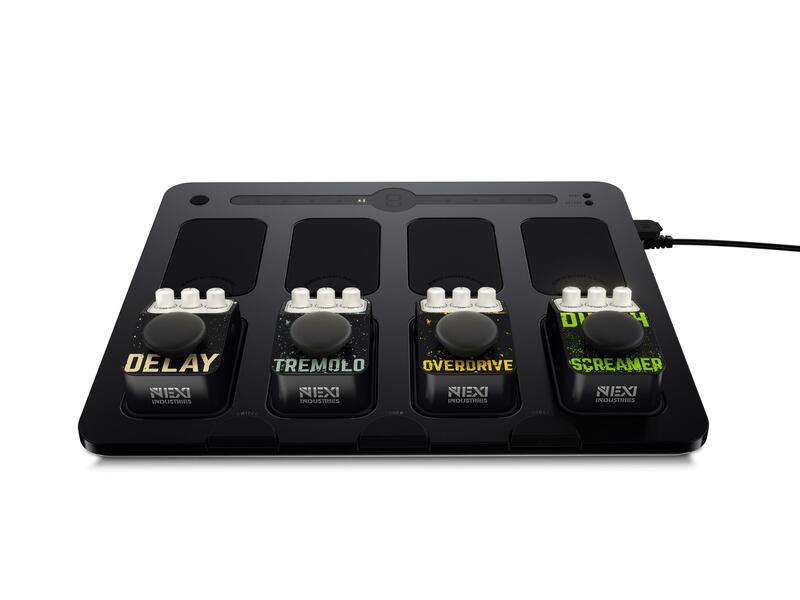 For example, this pedalboard uses a simple plug 'n play system, where you can easily click the NEXI pedals on the pedalboard. 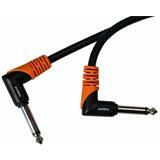 They are then immediately supplied with power and no more patch cables are needed. 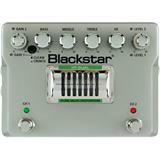 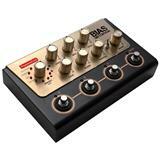 In addition, there is also an extensive tuner built in, an A / B channel switcher for your amp and a 3-step booster. 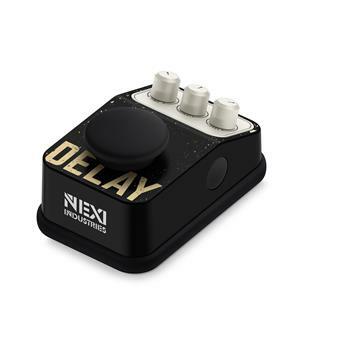 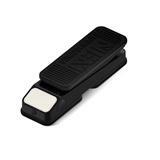 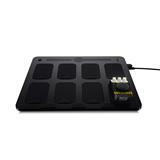 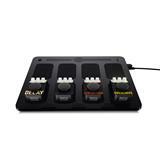 Both the pedalboard and the effect pedals of NEXI are splash-proof, so you can perform in bars without worry.